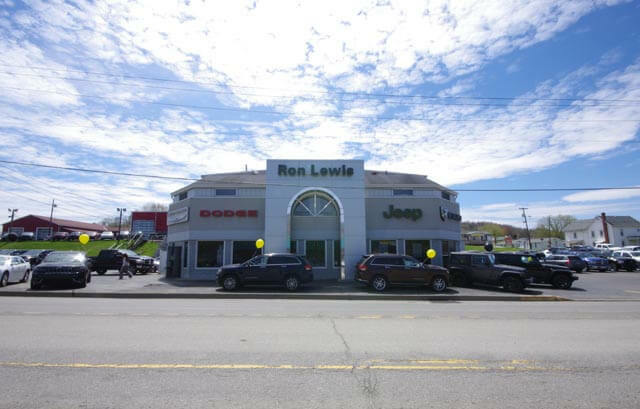 Ron Lewis Chrysler Dodge Jeep Ram Waynesburg joined the Ron Lewis Automotive Group in 2008 and we are currently celebrating this location’s 10 Year Anniversary with the Ron Lewis Automotive Group. Since 2008, it has become Greene County’s only BusinessLink Dealer and has earned the title of the highest volume heavy-duty truck dealer in the Mid-Atlantic region! Ron Lewis Chrysler Dodge Jeep Ram Waynesburg is also an official Ron Lewis Automotive Group “Souped Up Jeep” and “Souped Up Truck” outlet for accessorizing any new or pre-owned Jeep Wrangler or Ram series truck. 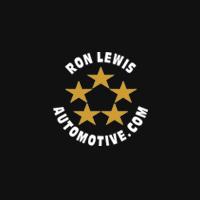 Ron Lewis Chrysler Dodge Jeep Ram Waynesburg joined the Ron Lewis Automotive Group in 2008. Since then, it has become Greene County’s only BusinessLink Dealer and has earned the title of the highest volume heavy-duty truck dealer in the Mid-Atlantic region!